Dr. Charis O’Connor is a talented, motivated, and experienced practitioner who is an enthusiastic contributor to the Kent and Sussex orthodontic communities. 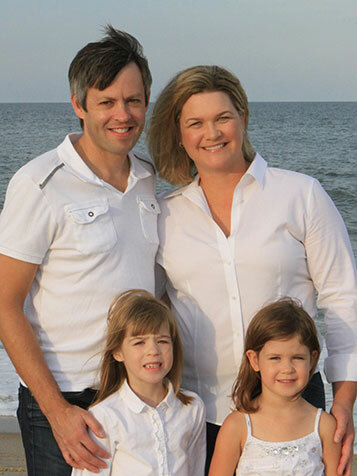 Dr. O’Connor is a native of Delaware who took over Dr. Kidd’s practice before joining in a partnership with Dr. Ahl. Dr. O’Connor attended the University of Pittsburgh for her dental education. She remained at the university for an additional three years to complete her orthodontic residency. Her education exposed her to several learning philosophies and treatment modalities, all of which she implements in private practice. Dr. O’Connor graduated at the top of her class. She was the recipient of several academic scholarships and made the Dean’s list each year of her dental education. Dr. O’Connor is an active member of the Kent-Sussex Dental Society, the Delaware State Dental Society, the American Association of Orthodontists, and the American Dental Association. 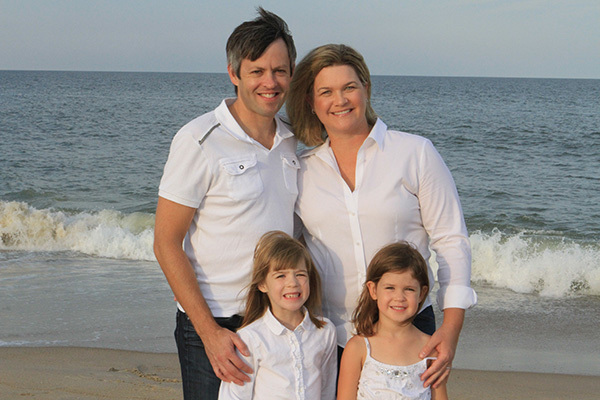 Dr. O’Connor resides in Dover with her husband Michael and daughters Regan and Avery. When she’s not creating beautiful smiles, she enjoys playing tennis, going to the beach, reading, and spending time with family and friends.